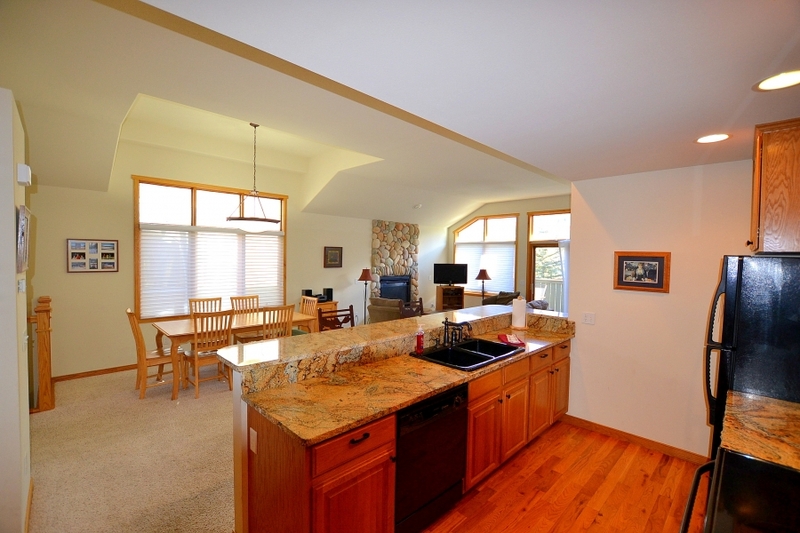 Luxury condo. 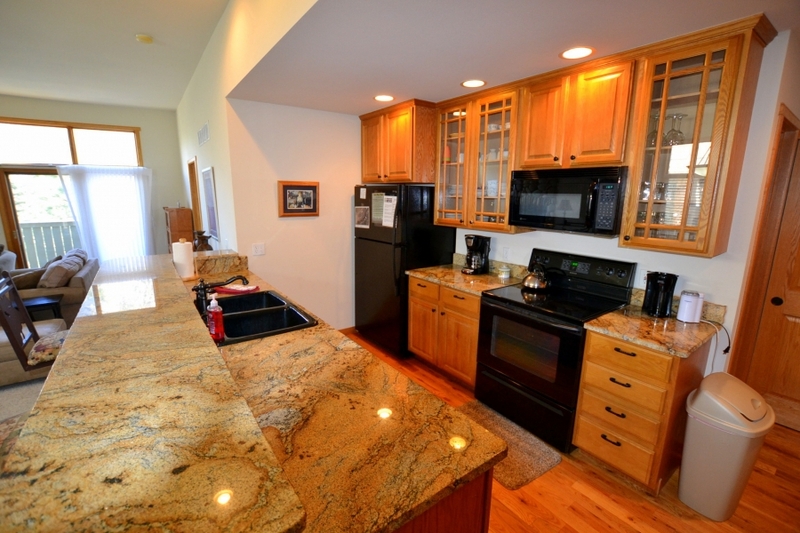 All the bells and whistles including granite counter tops and beautiful furnishings. 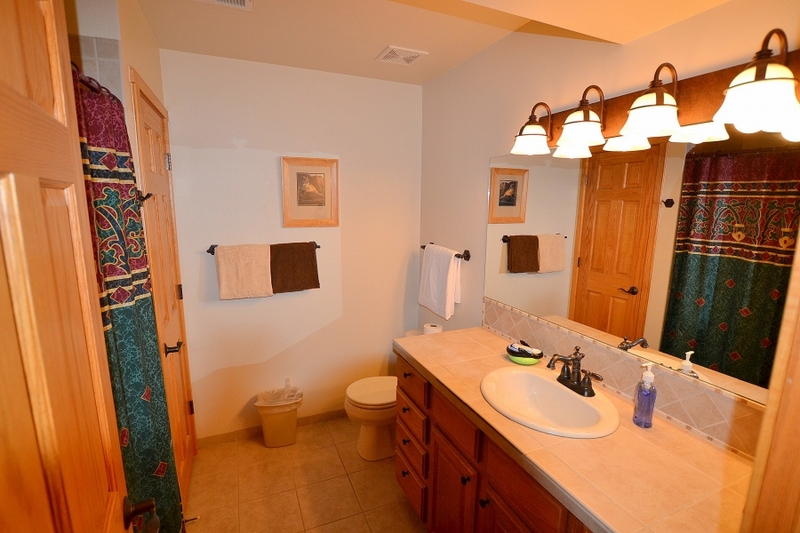 A quick walk to the Big Thompson River and just minutes from Rocky Mountain National Park and downtown Estes Park. 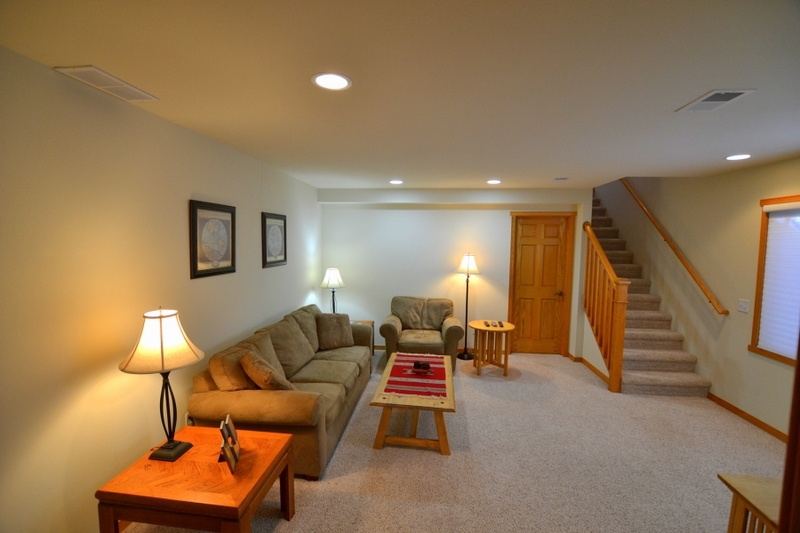 Three bedroom 2 1/2 bath condo with Sofa Sleeper in lower living room. 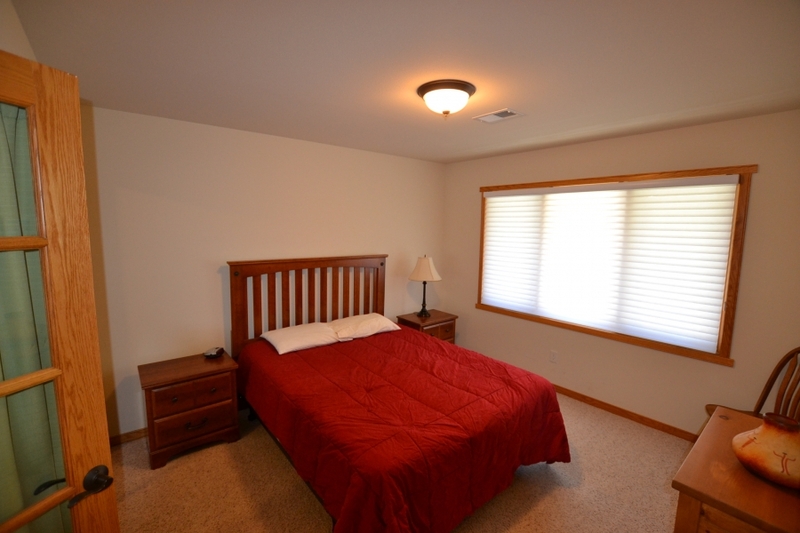 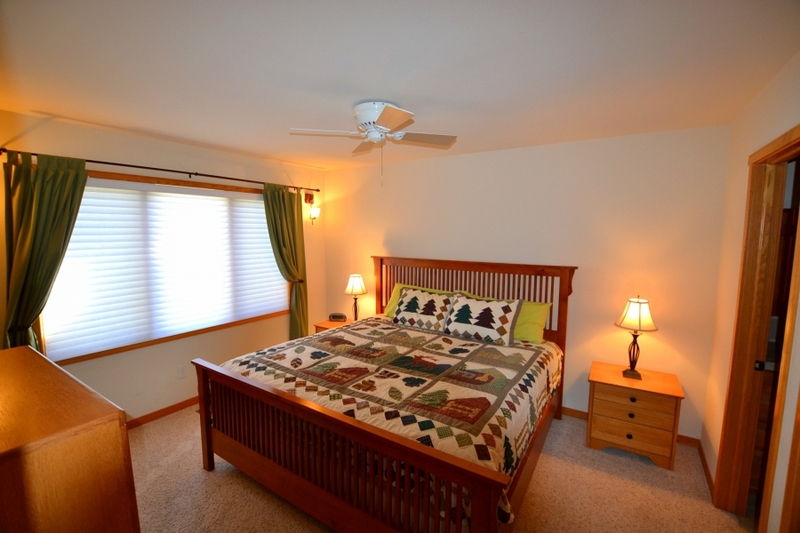 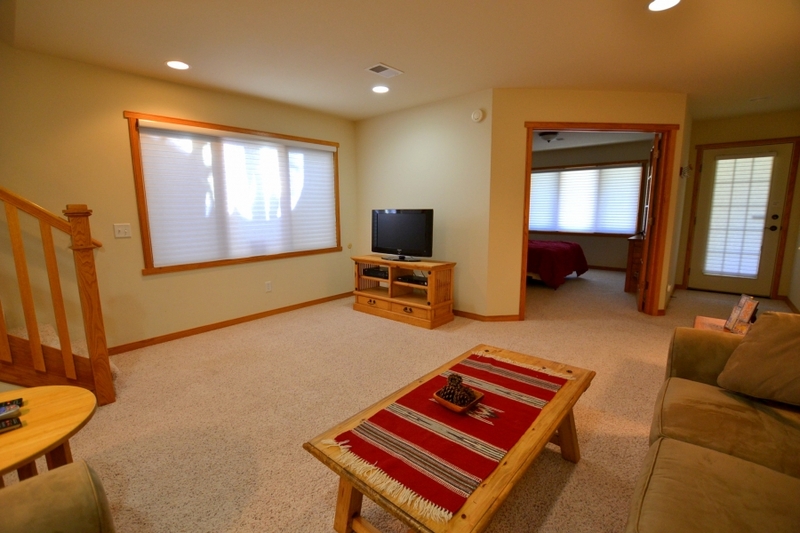 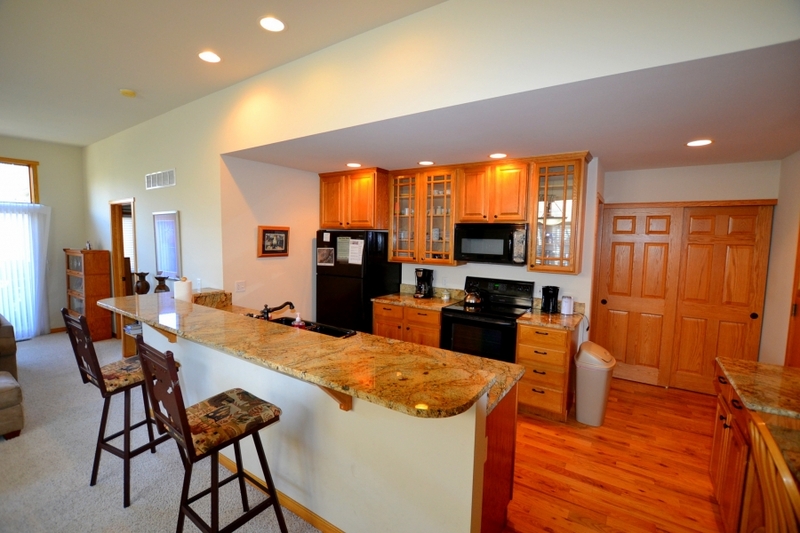 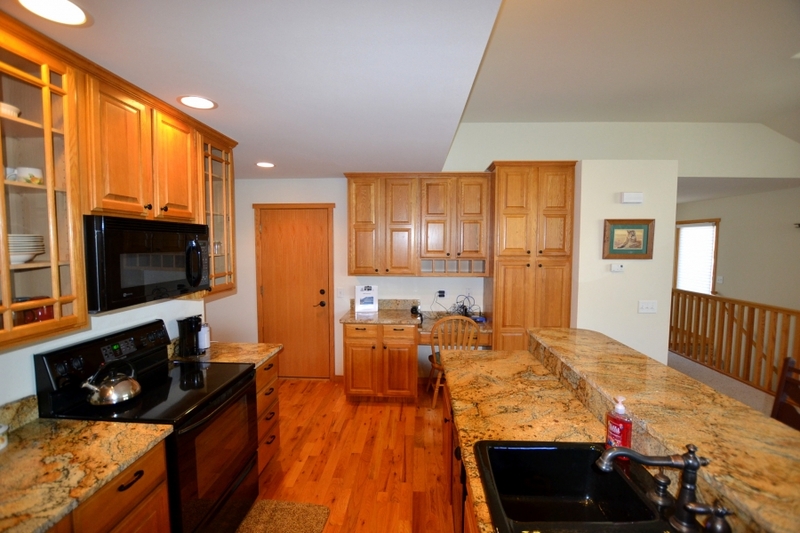 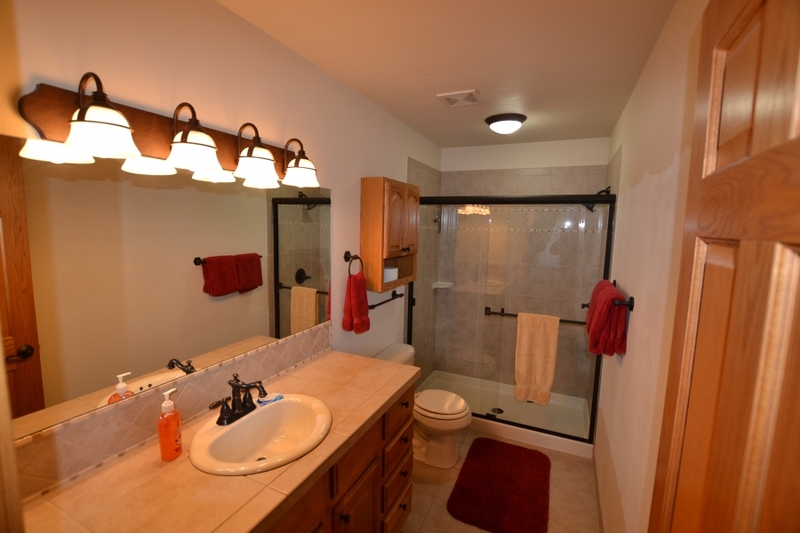 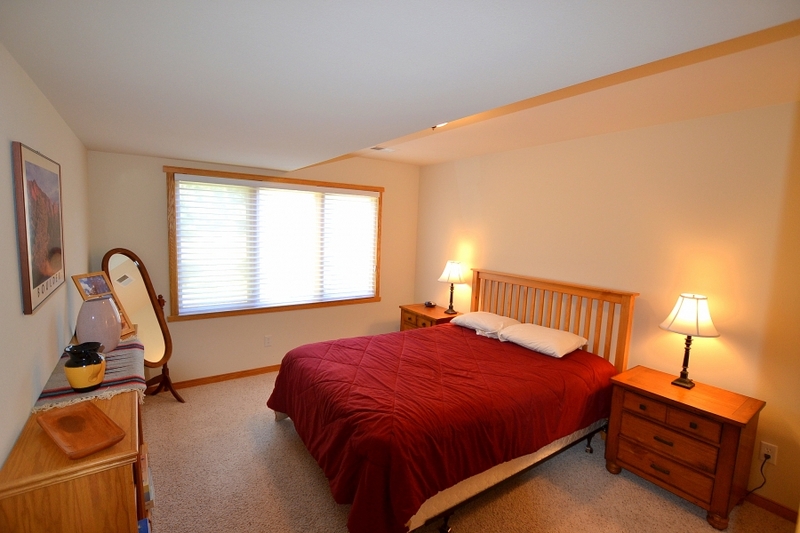 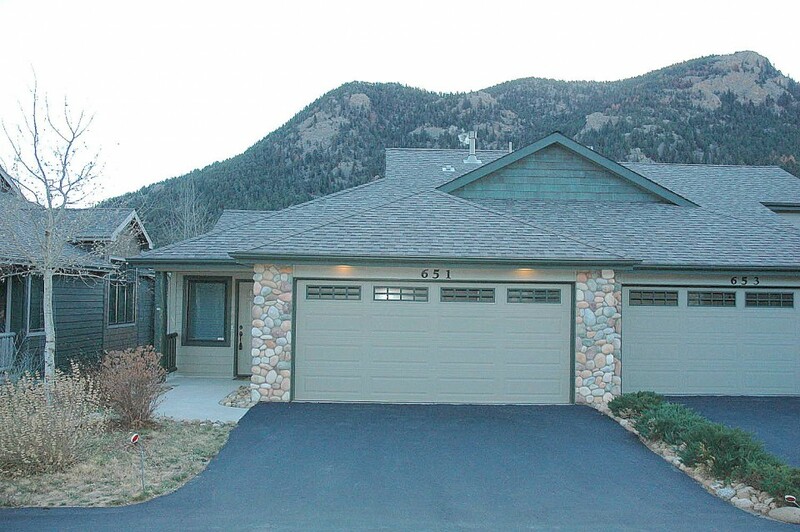 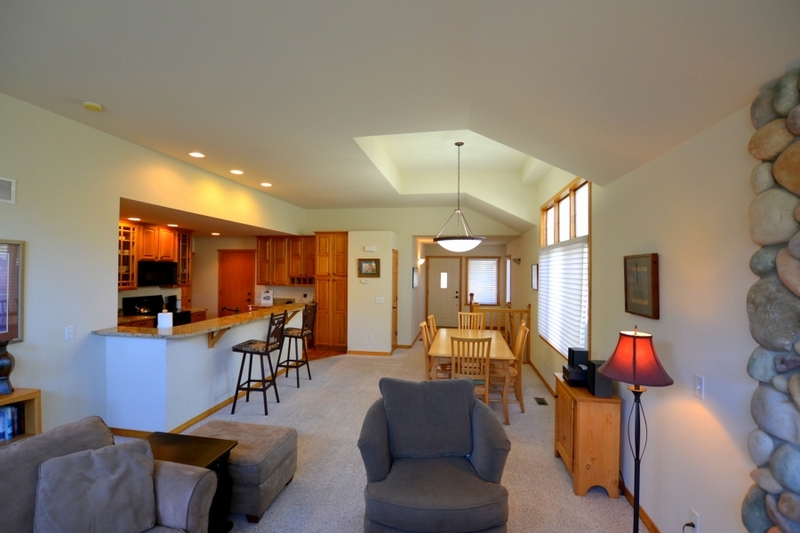 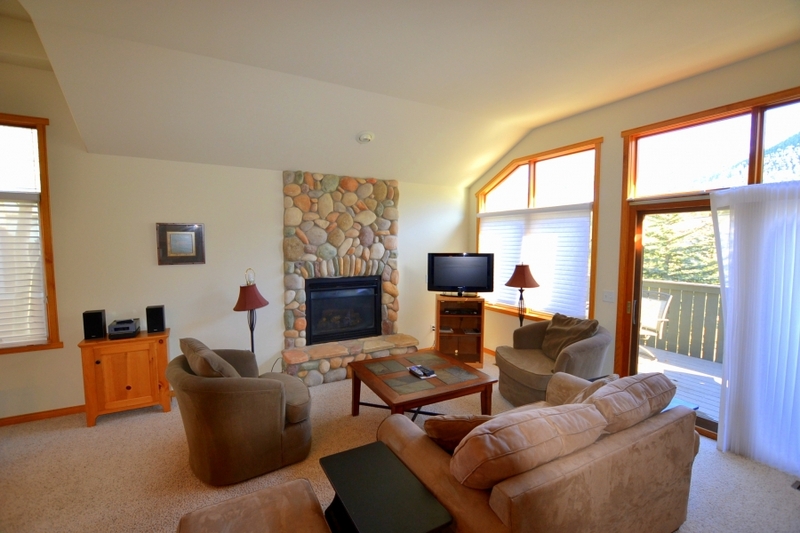 Come and make this townhouse a base for your Estes Park vacation.